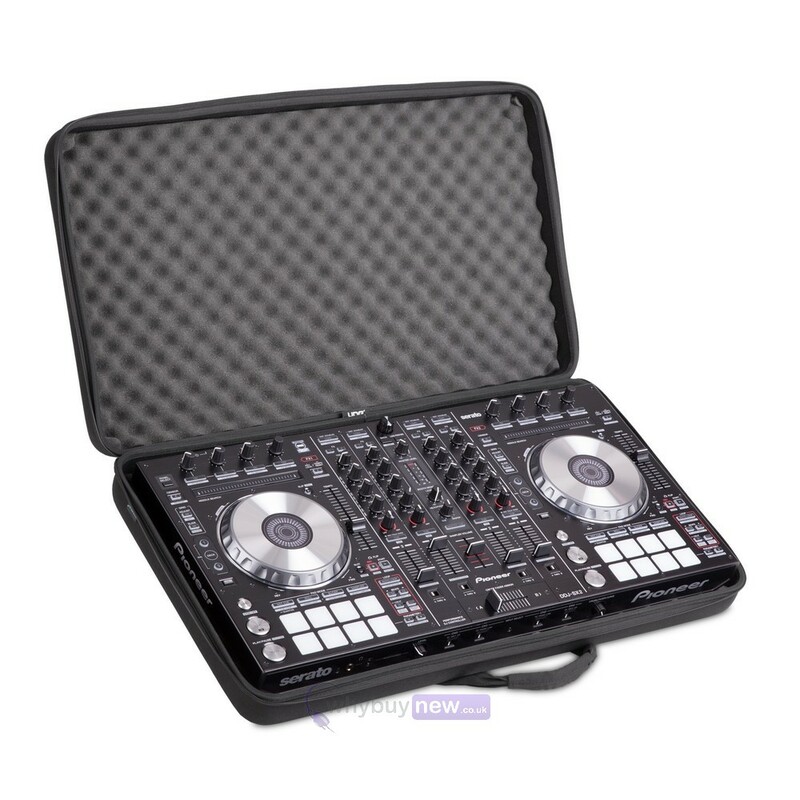 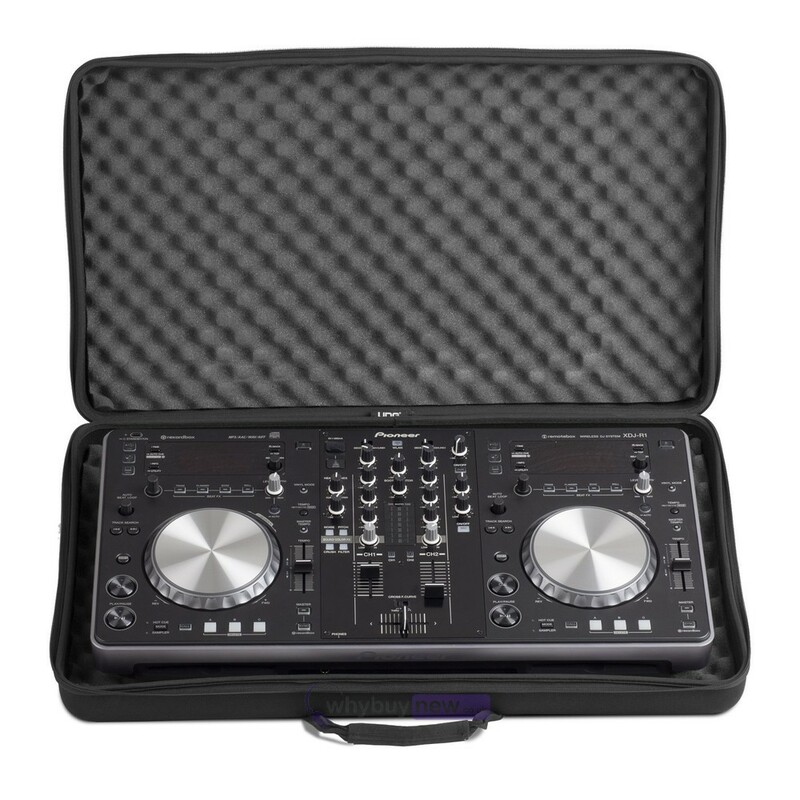 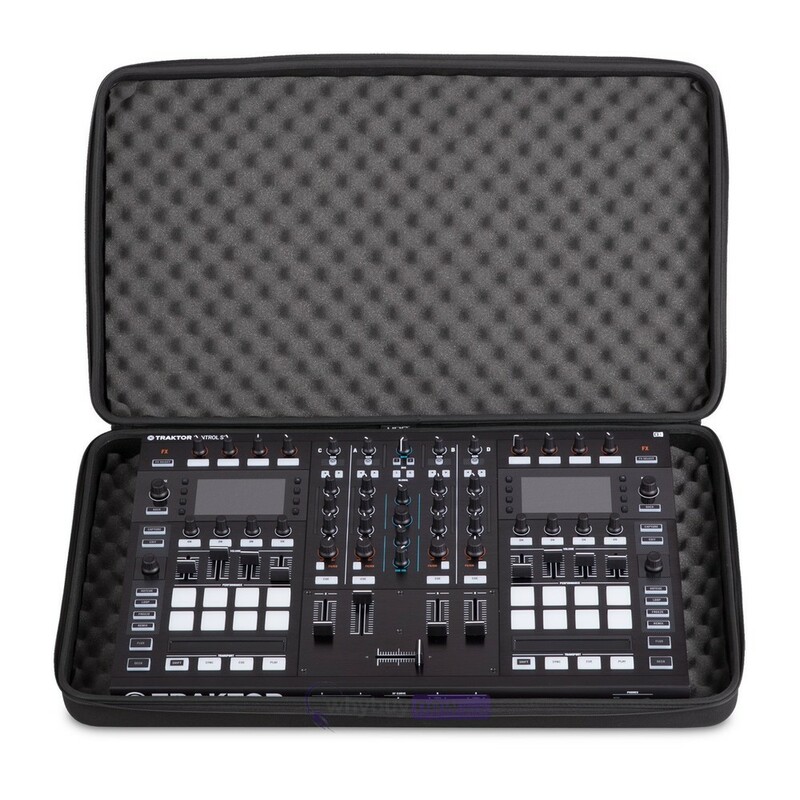 Here we have the UDG Creator Controller Hardcase Extra Large Black MK2; a big, heavy-duty carry case designed to accommodate a range of DJ controllers including (but not limited to); Pioneer XDJ-RR & XDJ-RX, Numark NS6 and Denon DJ MC7000. 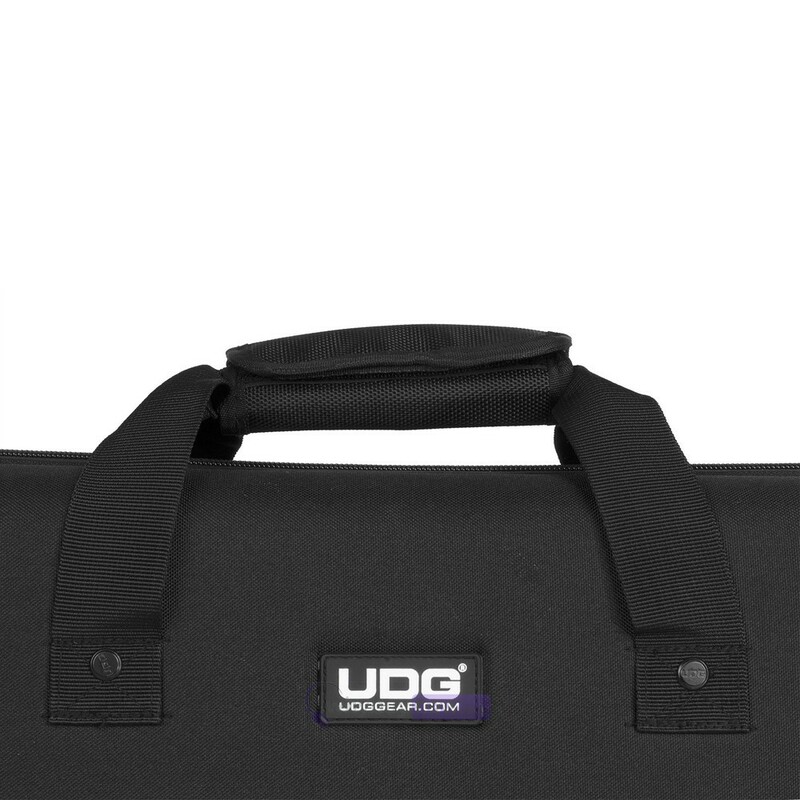 Anyone who travels with their DJ equipment knows the importance of protecting it from the inevitable knocks, bumps and drops, particularly if its got lots of delicate components that can get damaged easily - the UDG Creator Controller Hardcase Extra Large Black MK2 is comprised of a tough, water-resistant outer shell that can repel knocks and splashes, keeping your controller safe from harm. 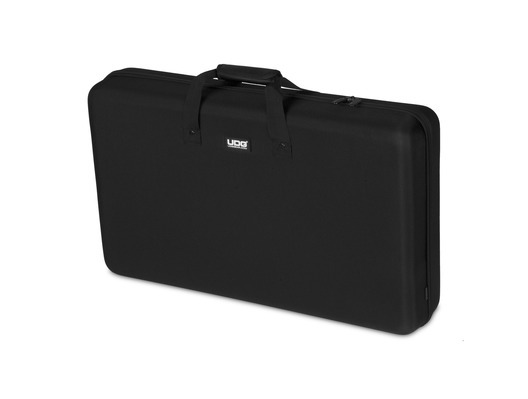 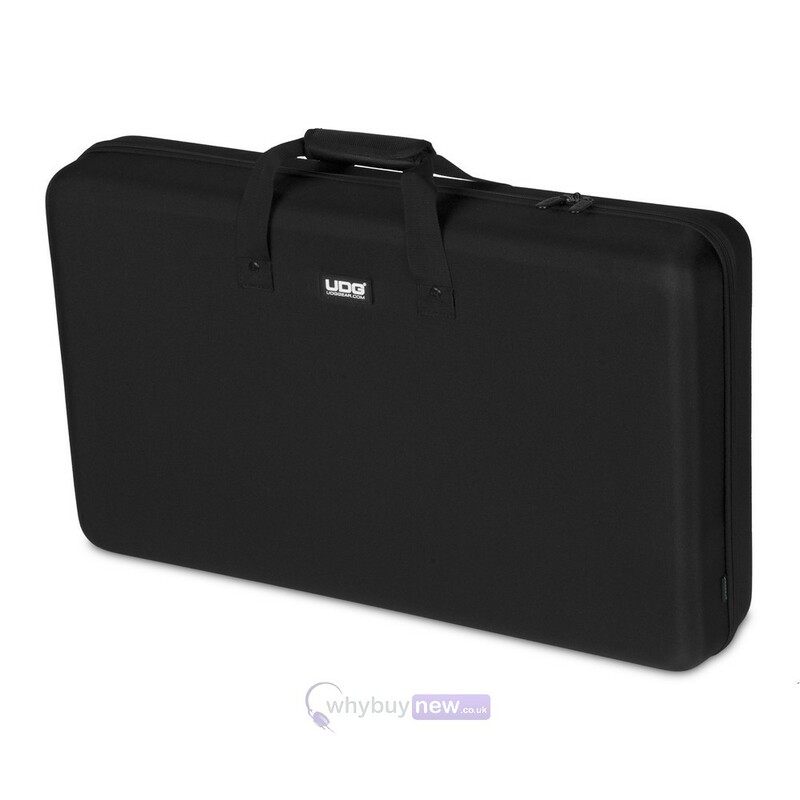 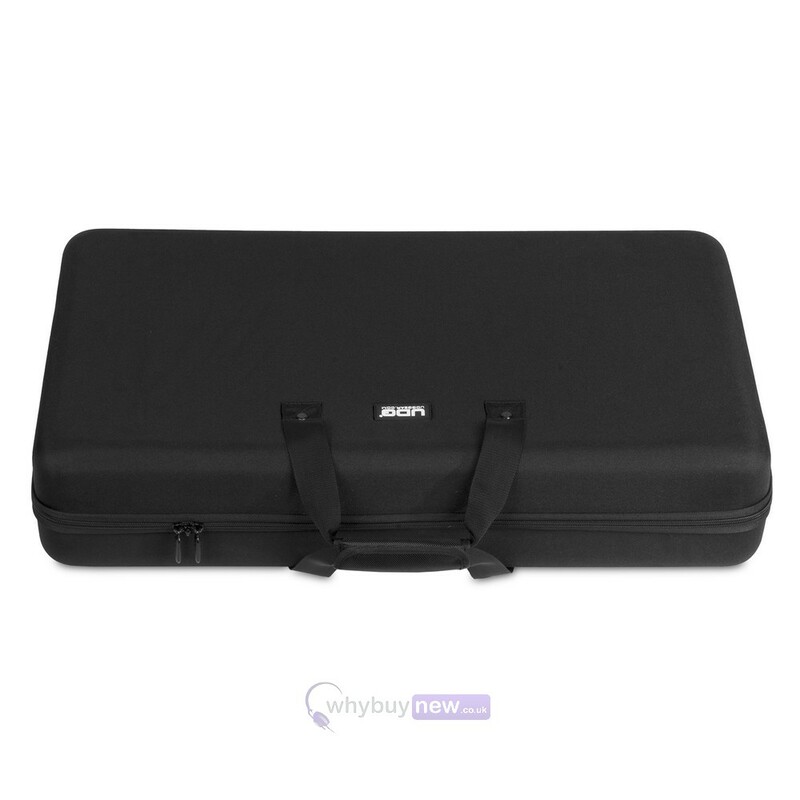 The convenient zip on this carry case also helps to protect from dust and dirt while not adding any extra weight.